Keeping in mind that infrastructure is one area where India still lags behind as compared to the developed and even some developing nations, it opens up a wide opportunity for the investors to grab in the market. Experts are of a view that the Mutual funds that are investing money in infrastructure projects certainly offer a promising return in the long rather than other options available in the market. 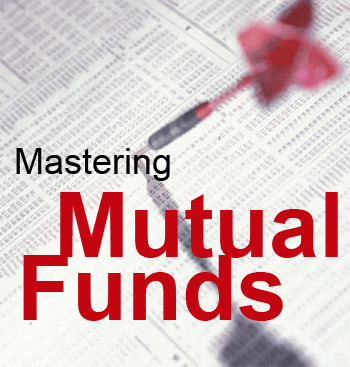 Notably, the investments in infrastructure via mutual funds started in 2004 after UTI launched its UTI Infrastructure mutual fund but today the investor has an option from over 20 funds that are currently operating in the Indian market. A report from Bajaj Capital shows that infra funds manage investor assets worth more than Rs 22,000 crore with an average 6 per cent cash exposure at the end of the month of March 2010 that clearly depicts the overall fully-invested nature of the funds in the market. In fact, with more roads, airports, bridges and ports in the pipeline, market officials believe that it is an opportune time to invest in the mutual funds that put their money in the infrastructure projects to reap rich returns in the long-run.